Nothing like a warm, sunny day in Autumn. 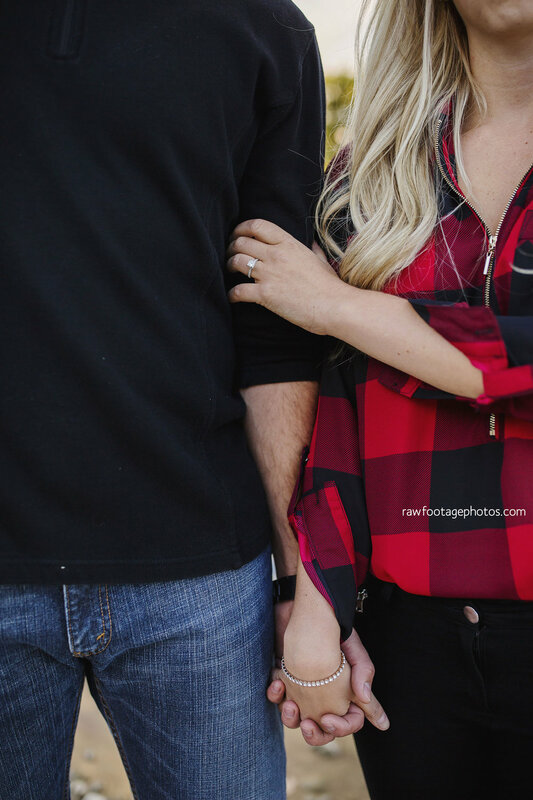 The weather couldn't have been better for Chelsea and Steve's engagement session in Springbank Park. Here are a few highlights!